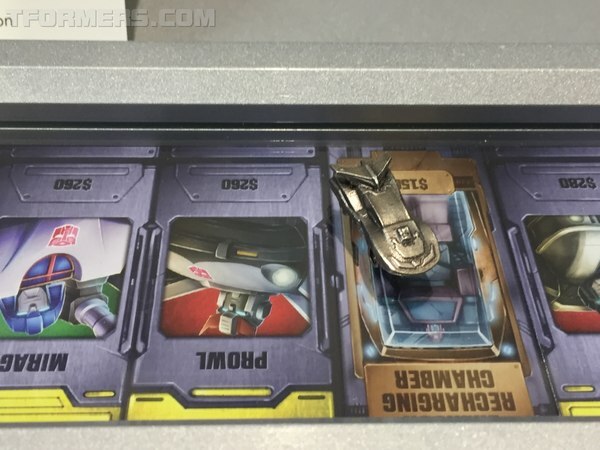 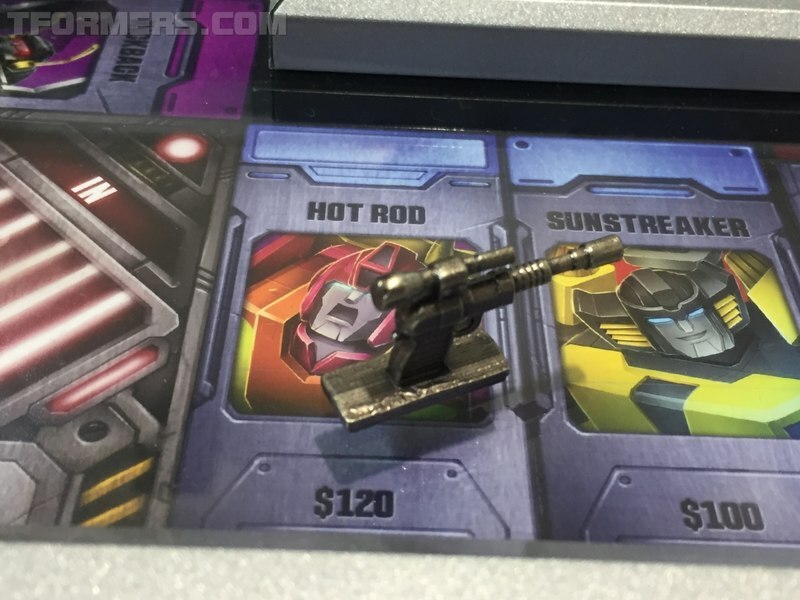 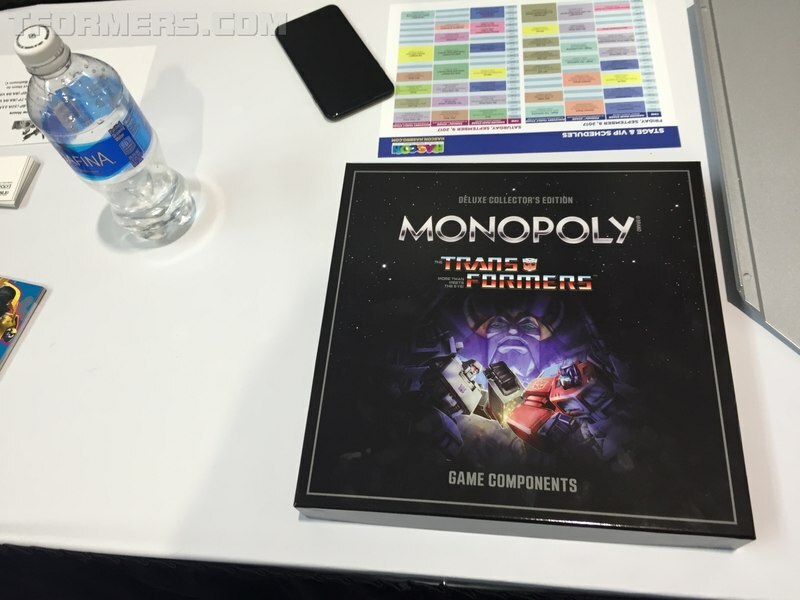 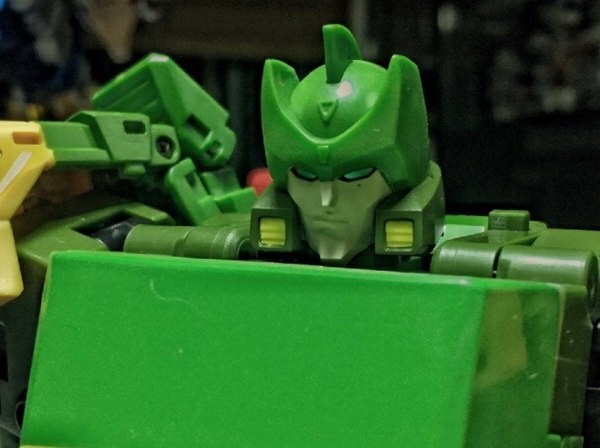 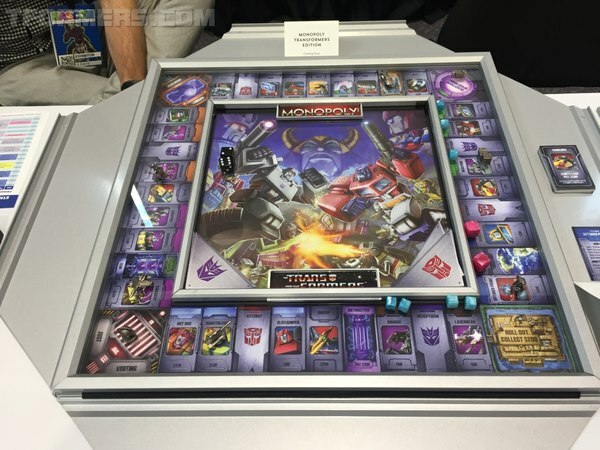 Hasbro will be re-releasing the Transformers Monopoly game as a limited edition of 1,000 board games. The game is available at a special show price of $300 USD, but will be offered at retail after the show for about $500. 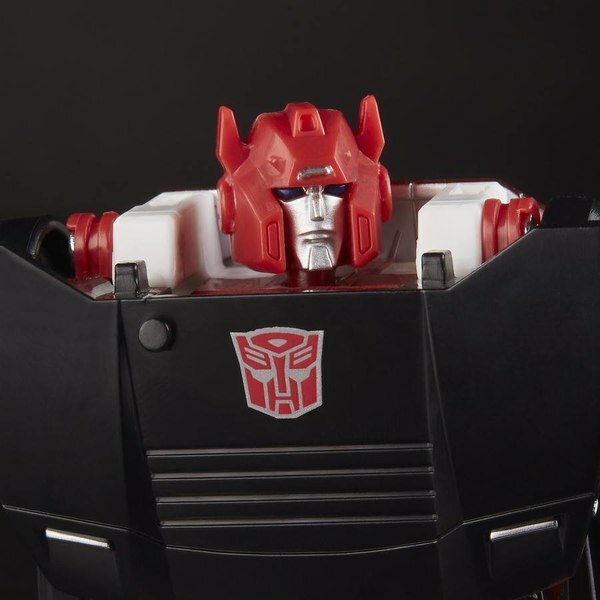 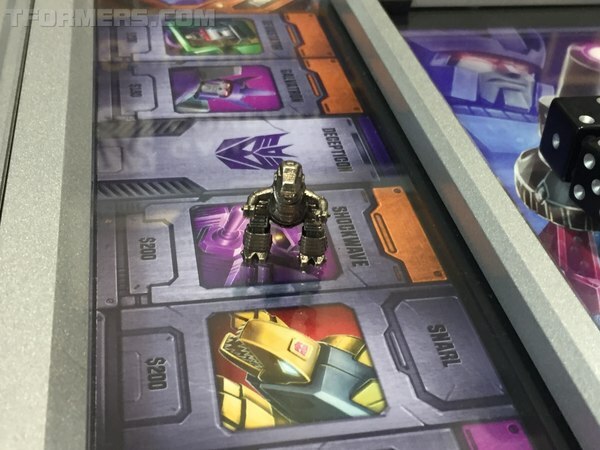 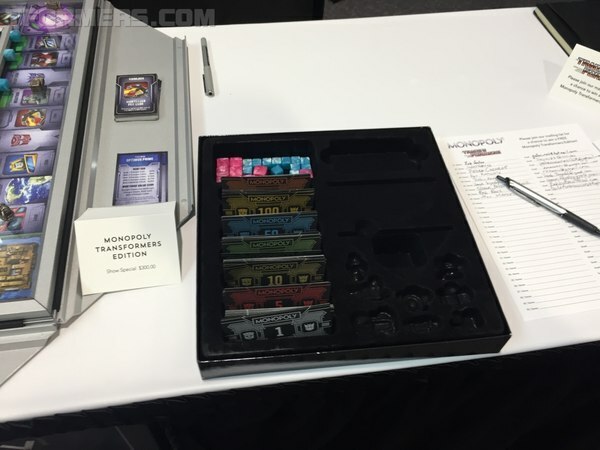 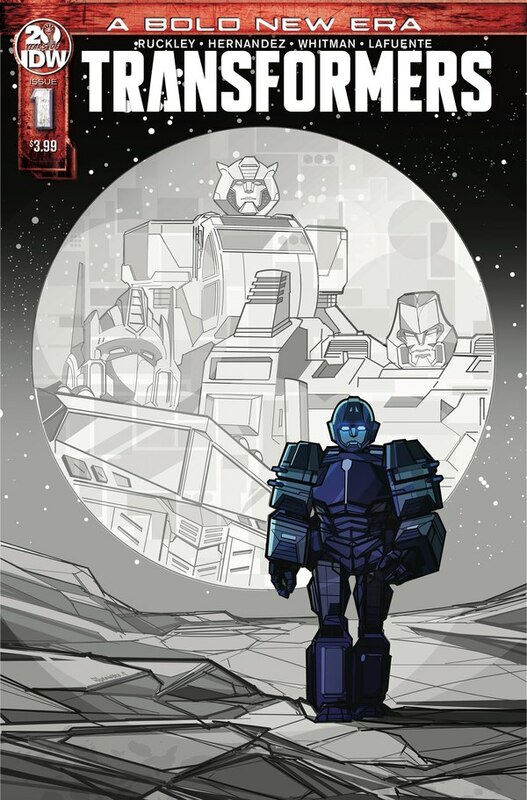 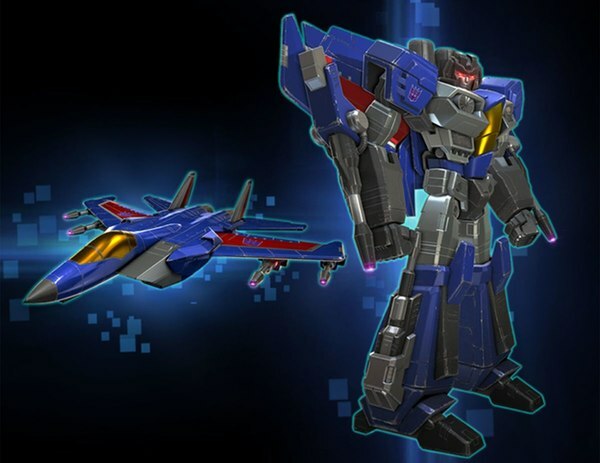 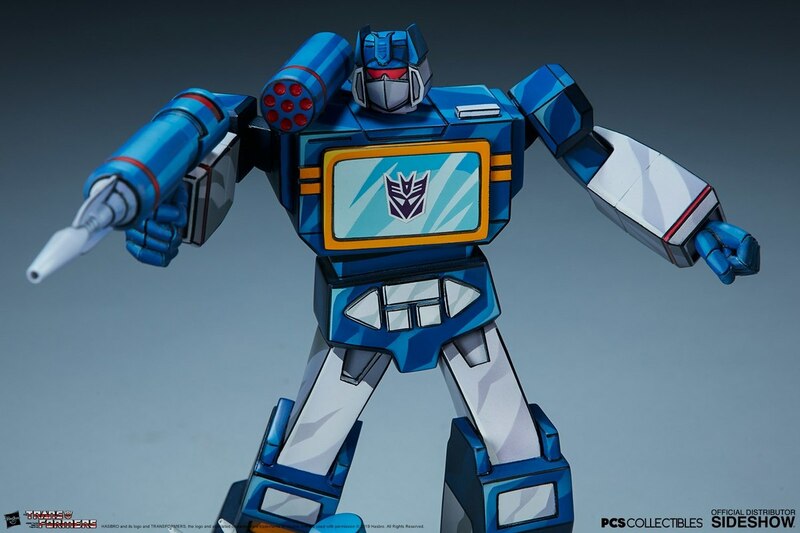 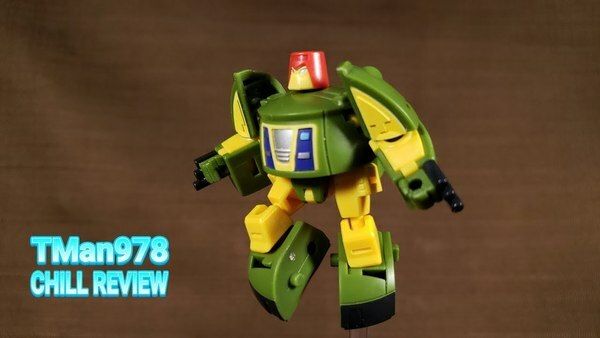 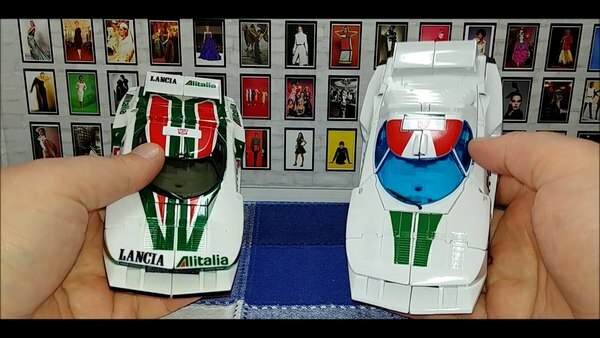 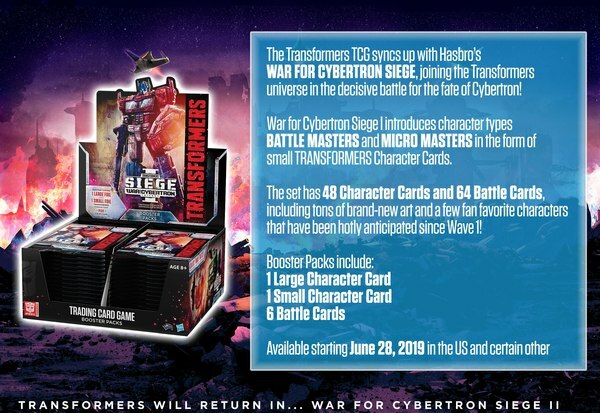 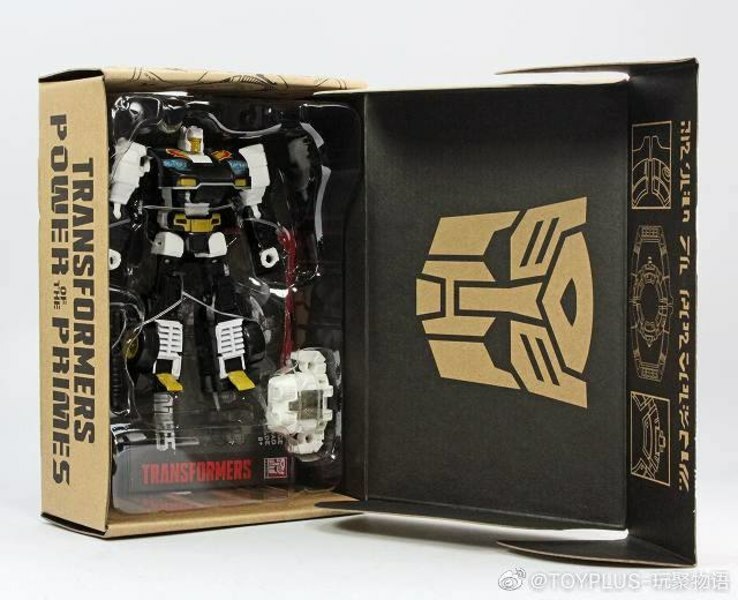 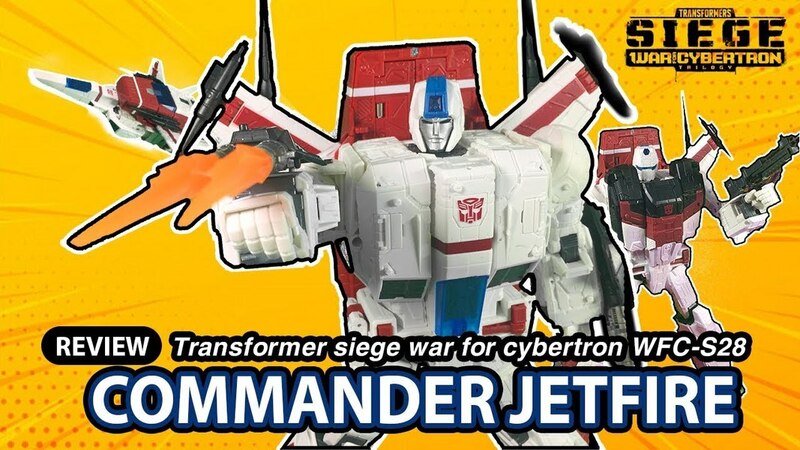 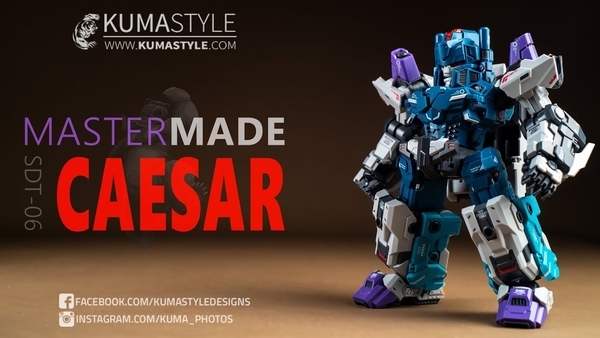 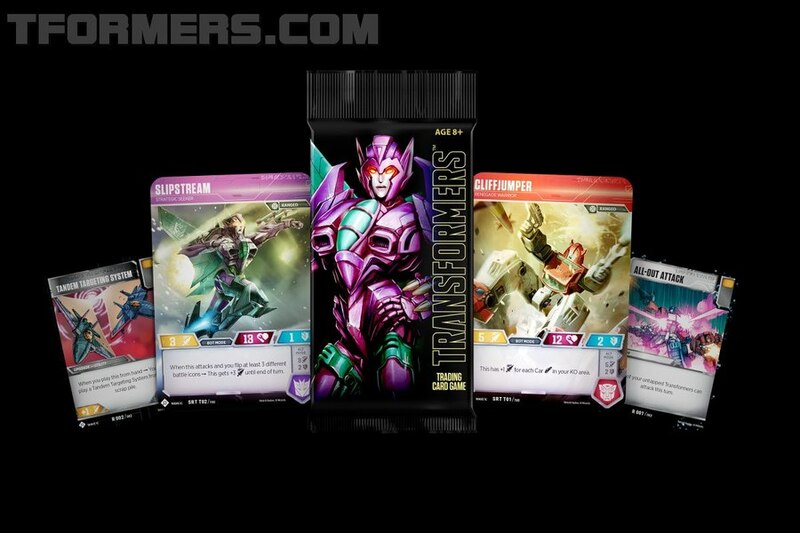 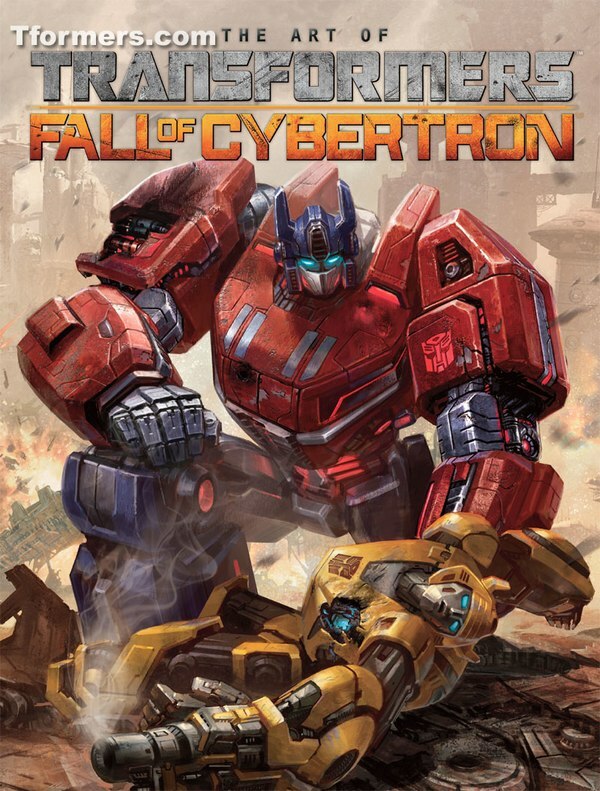 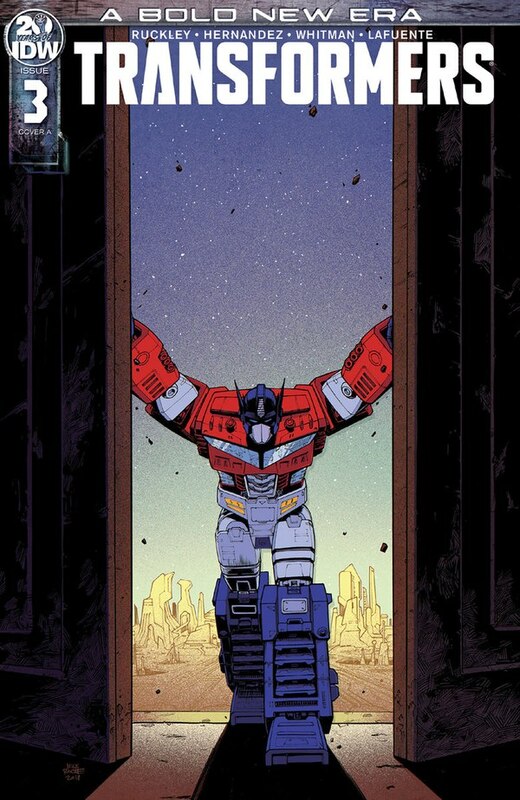 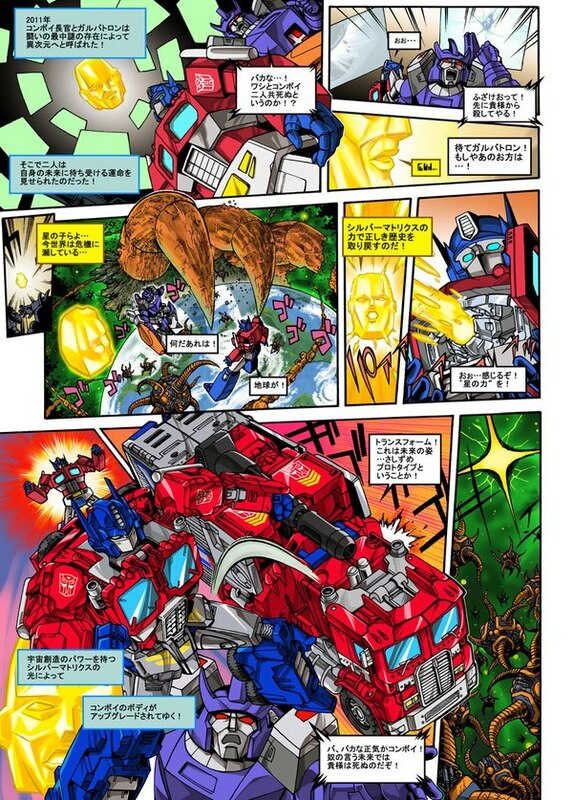 The super deluxe edition has a special play layout that is adorned with Transformers artwork and cool game pieces for Grimlock, Soundwave, Megatron, Hot Rod and Unicron. 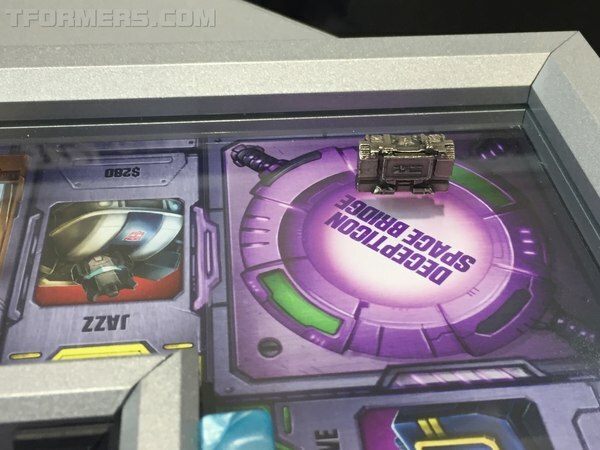 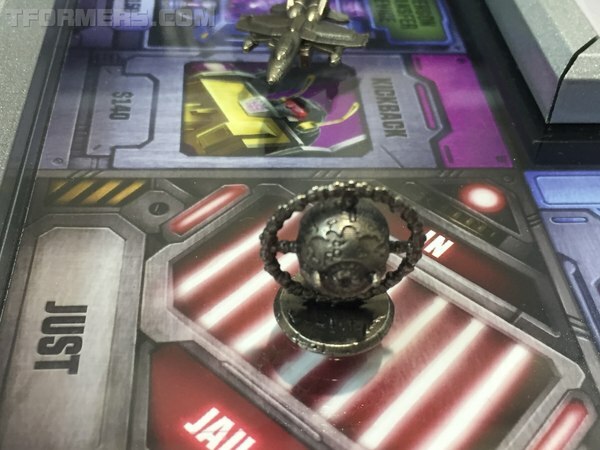 Read on to see the images of the game pieces after the jump.